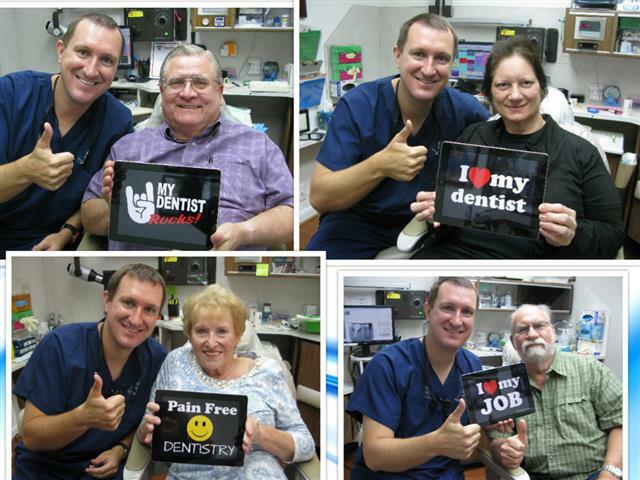 Dr. Michael Nugent loves changing people’s lives with cosmetic dentistry. But there still is a great need to provide good ole family and child care. In fact, dentistry basics are the foundation for great cosmetic dental care. We strive to make each visit for your children a fun visit. First time visits are “over the top”. Dr. Nugent will wear silly hats and do everything possible so that your child is not scared. Coming to a new environment can be scary. Watch why parents trust us with their kids. See the difference a caring and honest dental team can make in your families dental health. General Dentistry (Family Dentistry) in Pasadena, Texas involves preventing and treating oral disease. When a problem is discovered, for example a cavity between two teeth, a general dentist will evaluate the best way to repair the tooth involved. 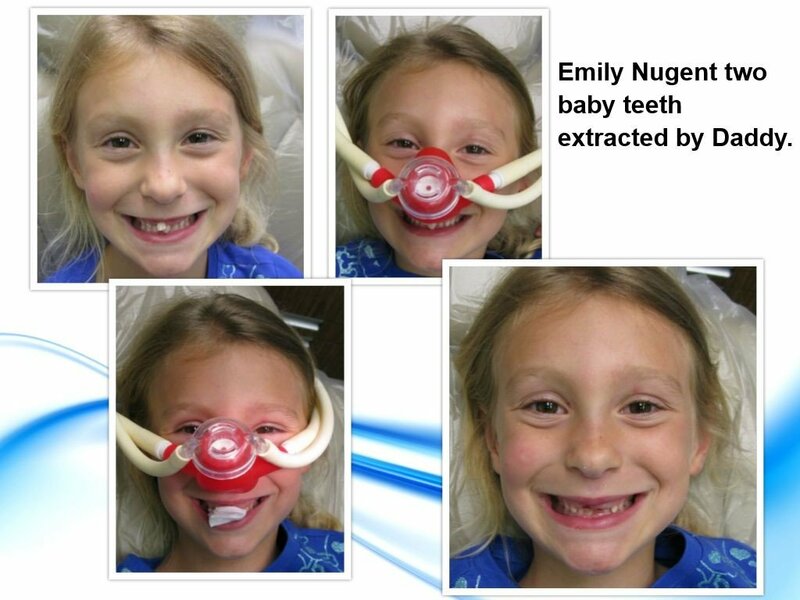 Dr. Nugent performs elective dental to create a more beautiful smile. Cosmetic Dentistry procedures offered by Dr. Nugent include teeth whitening, tooth-colored fillings, dental implants, veneers, and porcelain (no metal) dental crowns. Dr. Michael Nugent offers both general and cosmetic dentistry procedures at his Pasadena Texas Dental Office. Usually, there is a cosmetic element to a restorative procedure. For instance, when a dental patient comes in after damaging a front tooth, the tooth needs to be restored to prevent decay and to restore the appearance to the tooth. The tooth is weakened structurally and vulnerable to further damage. Furthermore, the tooth affects the overall appearance of the smile. Depending on how/why the tooth was damaged there are a couple of different options to fix the tooth. Dental bonding, white colored fillings, porcelain veneers, and all porcelain crowns are all used to repair a damaged tooth. General Dentist Michael Nugent provides a full spectrum of preventative, restorative, and cosmetic dental procedures. Dr. Nugent sees Pasadena, Deer Park, La Porte, League City and Friendswood area patients of all ages: from toddlers , children, adults and senior citizens. Cosmetic Dentist Michael Nugent focuses on General, Cosmetic, Implant and Sedation Dentistry at his Pasadena Texas Dental Office. If you are looking for an amazing dental practice, call our office. We invite you to our Pasadena, Texas dental office. We are located at 3421 Burke Rd Ste A, Pasadena, Texas. See for yourself why Dr. Nugent has been voted Pasadena’s Best Dentist Multiple Times.